MRZR-D4 is a new diesel-powered version of MRZR 4 vehicle. Image courtesy of Polaris Industries Inc.
Rear view of the Polaris MRZR-D4 off-road vehicle. 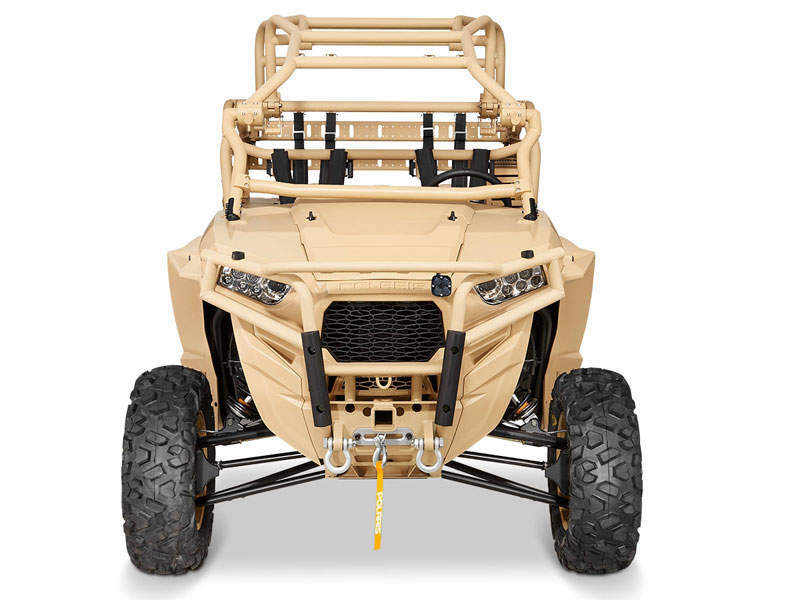 Image courtesy of Polaris Industries Inc.
MRZR-D4 off-road vehicle offers high power and range. 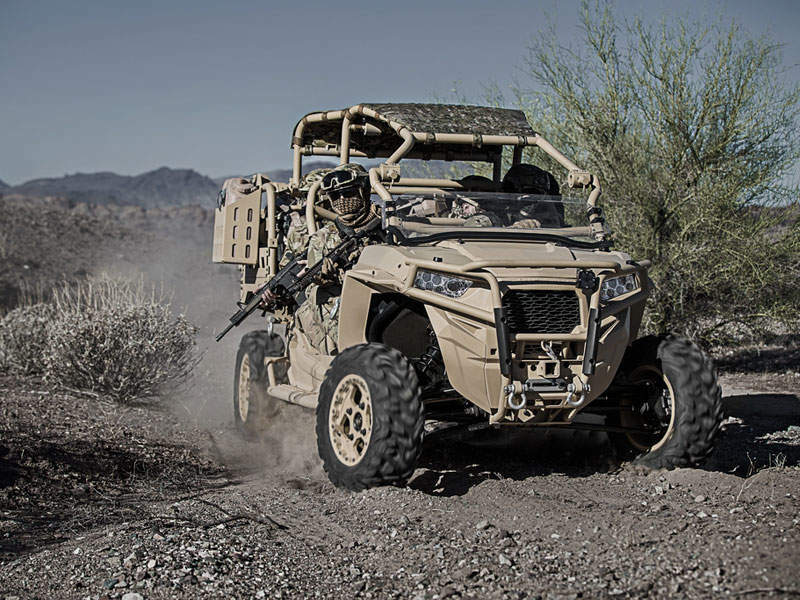 Image courtesy of Polaris Industries Inc.
MRZR-D4 is equipped with a three-cylinder turbo diesel engine. Image courtesy of Polaris Industries Inc. 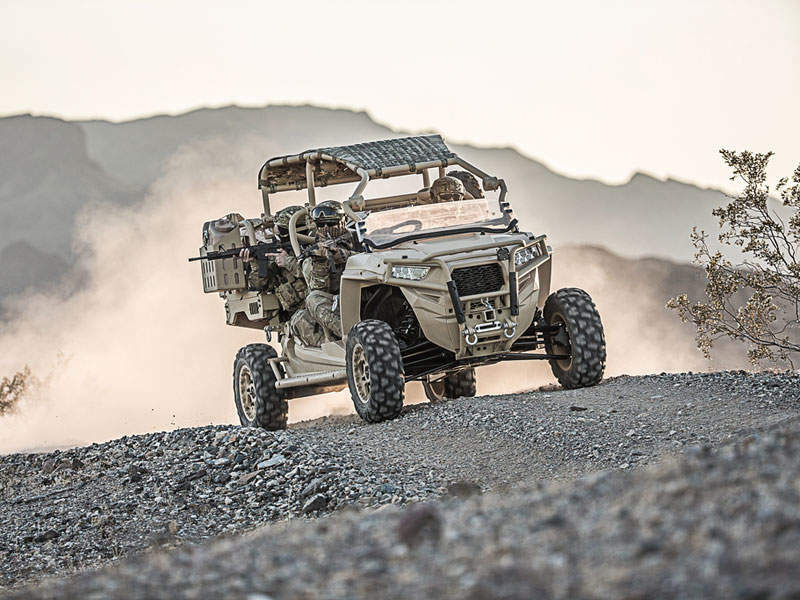 The vehicle was unveiled for the first time at the 2016 Special Operations Forces Industry Conference (SOFIC) in May 2016. It was also on display at Canadian Association of Defence and Security Industries (CANSEC) 2016 annual show. The Canadian government placed a contract with Polaris to deliver 36 MRZR-D utility task vehicles and 12 tactical trailers for the Canadian Army in August 2016. The Canadian MRZR-D vehicles will be equipped with infrared (IR) lighting, a 2,041kg winch, and other standard and tactical features used by the US and other allied troops. The MRZR-D retains the physical specifications of the original MRZR 4 vehicle, but offers high auxiliary power and range, making it more efficient than its predecessor. The vehicle integrates a roll cage, which can be collapsed without the need for any tools. 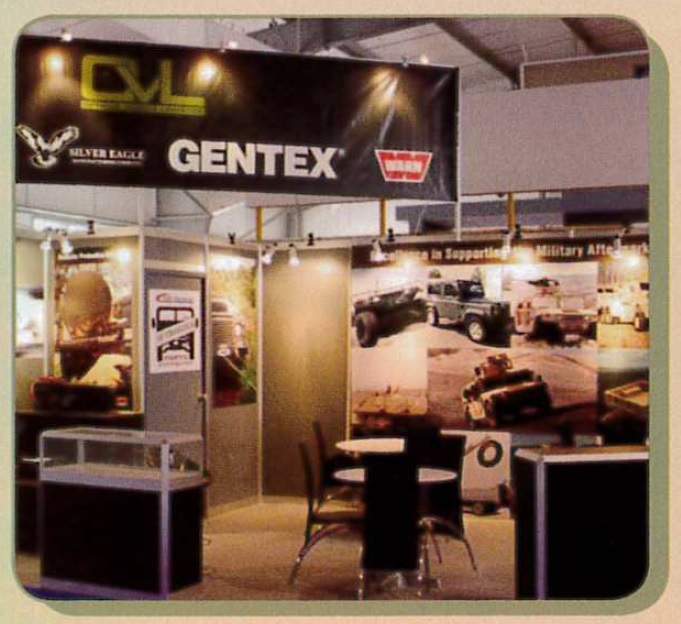 The off-road vehicle has a length of 3.55m, width of 1.51m and a height of 1.87m. The height can be reduced to 1.52m when the roll cage is collapsed. 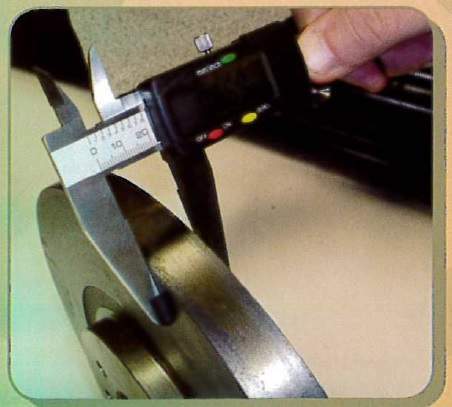 The curb weight of the vehicle is 952.5kg. 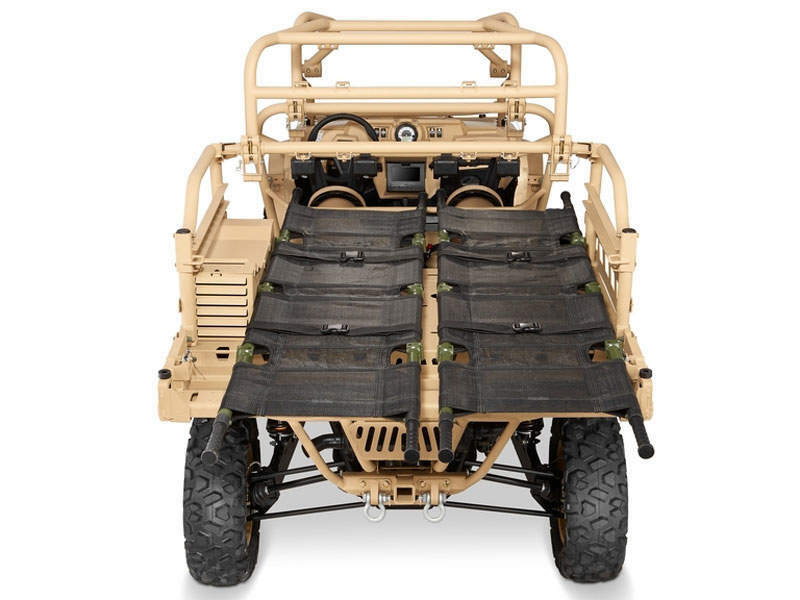 The rear modular cargo bed of MRZR-D measures 0.82m-long, 1.24m-wide and 0.51m-high. It supports the integration of up to two rearward facing seats or longitudinally placed litters, or one of each to support the mission requirements of the customers. The MRZR-D4 has the capacity to carry a payload of 680kg, whereas the rear cargo box can accommodate 226.8kg of cargo. It can be attached with a tactical trailer with removable sides and foldable back gate to provide maximum storage flexibility. The trailer offers an additional payload capacity of 454kg. The outside rails of the cargo bed can be installed with modular holders to carry a jerry can or a spare tyre. The holders are secured to the anti-rattle brackets, which minimise vibrations and allow the holders to be mounted and removed without tools in a few seconds. The MRZR-D4 is powered by a four-stroke SOHC three-cylinder turbo diesel engine coupled to an automatic, continuously variable transmission. The engine develops a maximum power output of 993cc. "The vehicle was unveiled for the first time at the 2016 Special Operations Forces Industry Conference (SOFIC) in May 2016." The vehicle has the capacity to carry 35.9l of fuel and also features an integrated alternator, which delivers auxiliary power to systems onboard the vehicle. The off-road vehicle is equipped with a responsive power steering reducing crew fatigue. The front suspension is of independent dual A-arm, while rear suspension is of independent trailing arm travel-type. The MRZR-D4 integrates all-wheel drive (AWD) / two-wheel drive system (2WD). The AWD offers high mobility during operations on terrains with mud and loose sand. The on-demand system responds quickly to automatically engage and send power to all four wheels when more forward traction is required. It can be reverted to 2WD when operating on even surfaces. The vehicle is also equipped with hydraulic disc brakes with dual-bore front and single-bore rear callipers. The collapsible roll cage enables internal air transportation of MRZR-D4 in the V-22 Osprey, H-53 and H-47 rotorcraft.